Robert Svedberg, principal for Atlanta-based TVS Design, which is heading a team of architects and designers known as Design Las Vegas, on Monday gave a Las Vegas Convention and Visitor Authority committee and an oversight committee supporting the $860 million expansion project an early look at the schematic design phase of the project, which is about half completed. Rendering of the newly redesigned entry to the expansion of the Las Vegas Convention Center. 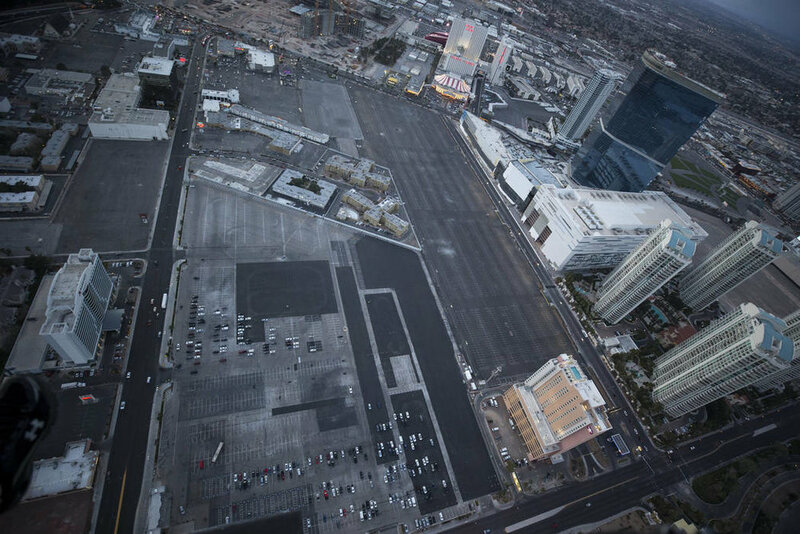 The multimillion-dollar expansion of the Las Vegas Convention Center that officials say will allow the city to remain at the top of the list of trade show destinations will have a modern design tied by a ribbon-like roof on the outside and iconic imagery inside. City officials have big plans for Henderson. They envision a suburban utopia filled with plenty of open spaces, parks, community gardens and access to all modes of transportation — maybe even a light rail. Restaurants and retail stores will fill downtown. As a first step in their vision, the Henderson City Council adopted Henderson Strong, replacing the city’s master plan that was adopted in 2006. The last building we designed for the firm was not really designed to accommodate any changes in the population of employees or recessions. During the recession, the architecture business was hit very hard in terms of the amount of work available, so our staff dropped down to about a third of the size we previously were. We ended up having this big open studio — what felt like a bowling alley — because we designed it to be like architecture school where everyone works collaboratively. And that sounds great, but what happens during a recession is you end up with this big space and few people. 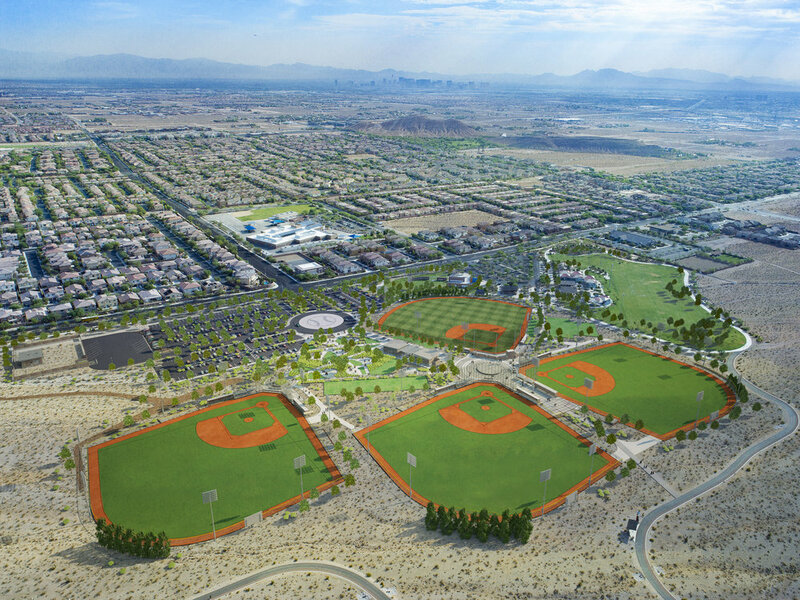 Clark County commissioners will break ground at 10 a.m. Wednesday, February 28 on the Desert Diamonds Baseball Complex on a 25-acre site adjacent to Mountain’s Edge Regional Park. The facility features four adult baseball fields, natural turf, lights bleachers and sun shade. The facility is expected to be completed by the end of 2018. Participating in the event will be County Commissioners Susan Brager, Steve Sisolak and Larry Brown, as well as Lou Richardson of Richardson Construction and John Ritter of Focus Development, Windom Kimsey of TSK Architects, Peter Bernasconi and Parks and Recreations Director Mindy Meyers.